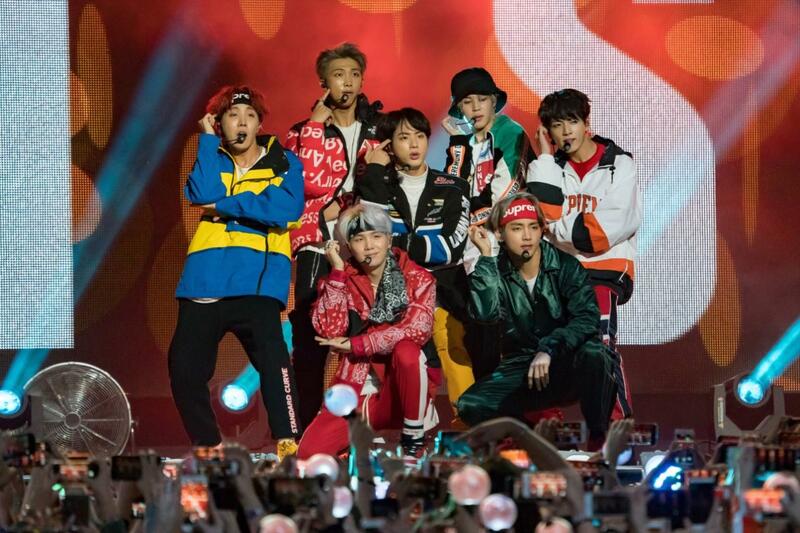 BTS Rose Bowl, Pasadena, California, USA Cheapest in Pasadena! This event has the cheapest BTS tickets in Pasadena available on our site. BTS Soldier Field, Chicago, Illinois, USA Cheapest in Chicago! This event has the cheapest BTS tickets in Chicago available on our site. Cheapest in East Rutherford! This event has the cheapest BTS tickets in East Rutherford available on our site. Cheapest in São Paulo! This event has the cheapest BTS tickets in São Paulo available on our site. Cheapest in London! This event has the cheapest BTS tickets in London available on our site. Cheapest in Saint-Denis! This event has the cheapest BTS tickets in Saint-Denis available on our site. BTS Busan Asiad Auxiliary Ground, Busan, South Korea Cheapest in Busan! This event has the cheapest BTS tickets in Busan available on our site.